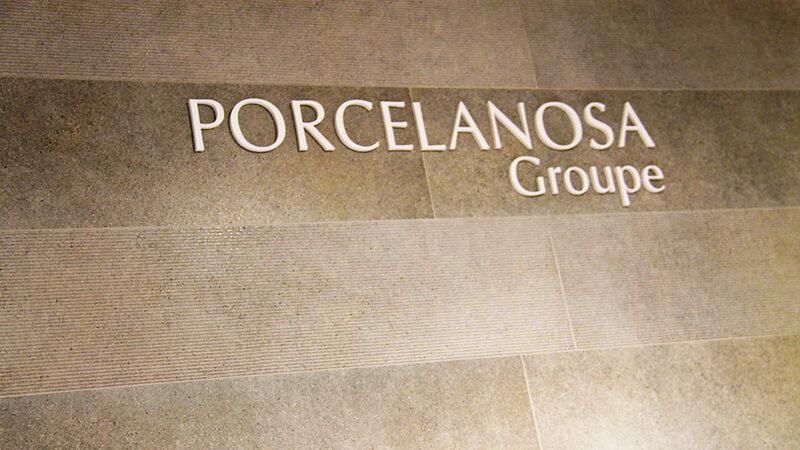 PORCELANOSA Grupo returns this year, in 2016, to the Parisian Maison & Objet with the goal of further strengthening its position as a world benchmark in design. From the 2nd to the 6th of September, the Paris Nord Villepinte Exhibition Centre has seen the latest developments in terms of interior design and architecture, provided by each of the eight firms that make up the Group. 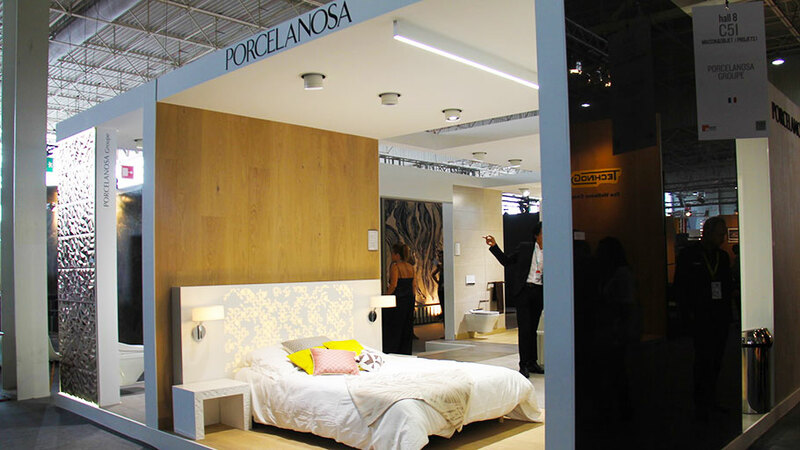 This exhibition represents an excellent opportunity for PORCELANOSA Grupo to inspire large professional audiences, as well as showing the way with regard to where design trends will go. Year after year, Maison & Objet has proven itself to be an important and multitudinous event, capable of pulling in hundreds and hundreds of professionals from all over the world. 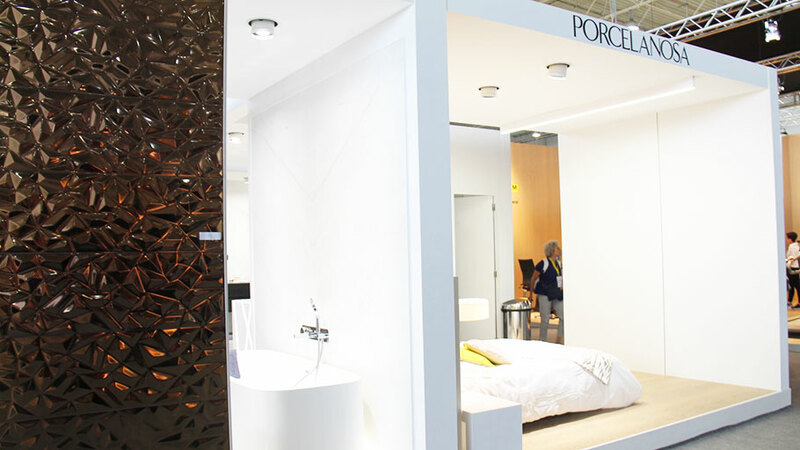 In this edition of Maison & Objet 2016, PORCELANOSA Grupo has focused its exhibition on the exclusive selection of products from the Premium Collection. A concept of luxury tailoring to satisfy the most demanding of customers. The Faces wall tiles series, designed by the architect, Ramon Esteve, has been one of the big commitments, as well as the Prisma metal effect wall tiles. 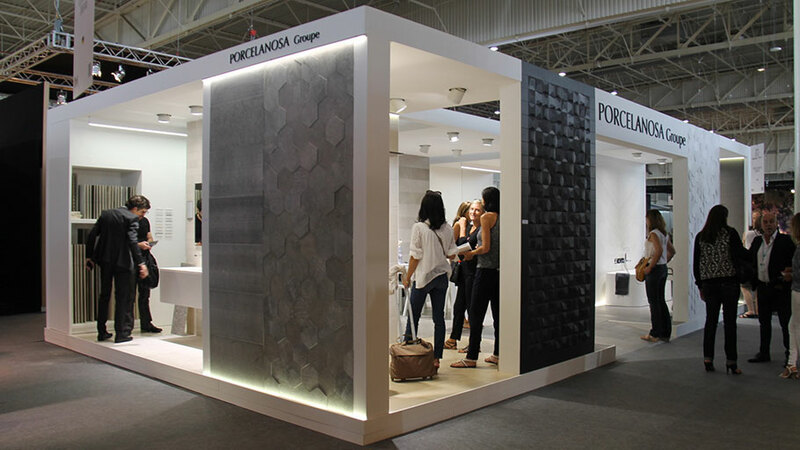 In addition, the large format 45x120cm tiles also stood out; the 180cm long ceramic parquet, or the Aislate wall tile with slate slats in a 120x240cm format. 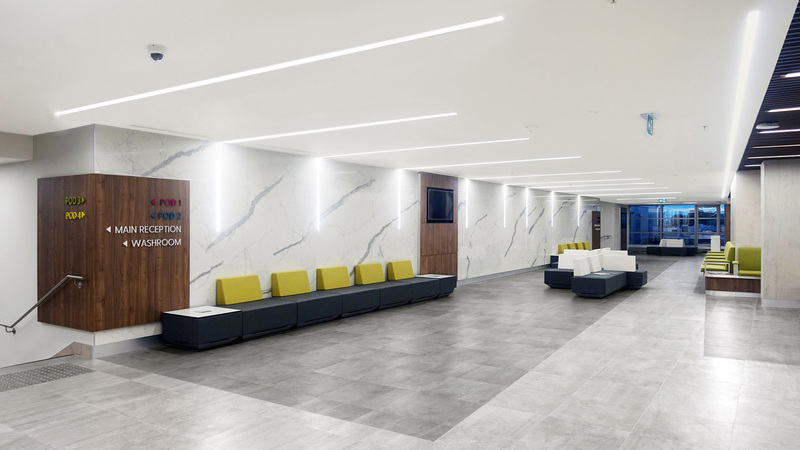 Urbatek, meanwhile, also in a large format 120x250cm, contributed with its XLight porcelain tile, providing the design its great resistance and personality through its stunning designs. These are combined elegantly with other ranges by the firm for flooring such as the Soul full body porcelain tile, or the Kaos collection, in black matt stone. Natural materials have also had a major role to play in Maison & Objet. An outstanding series was the Amsterdam natural stone from L’Antic Colonial in different formats, as well as the Authentic natural wood parquet. 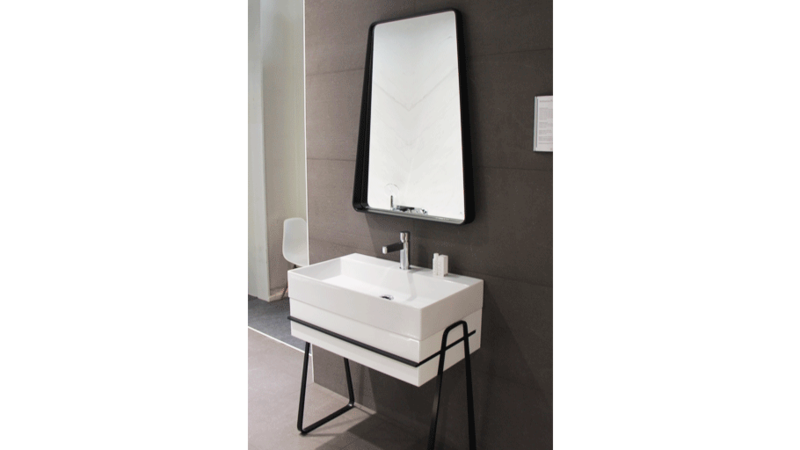 For the bathroom equipment, Noken provided some of its most sophisticated and practical collections, such as Pure Line or Lounge, alongside other projects from L’Antic Colonial such as Minim by Ramon Esteve. 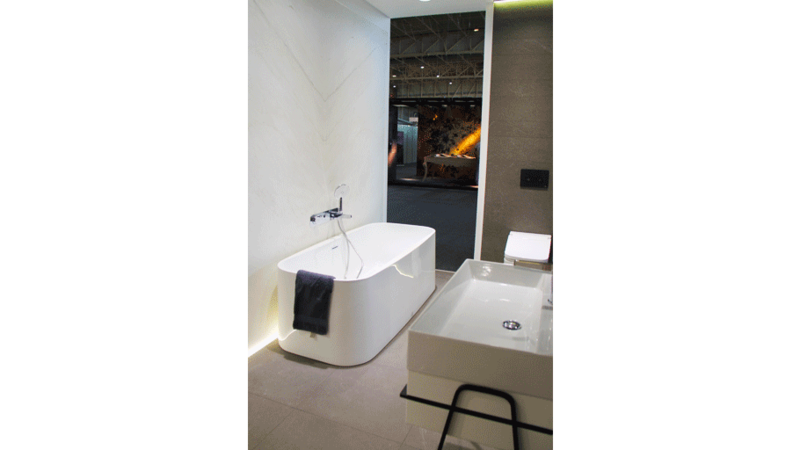 Innovation and cutting edge design for the bathroom through new finishes in taps, wall hung mirrors, technological sanitaryware or freestanding bathtubs capable of surprising interior design with its unprecedented lines. 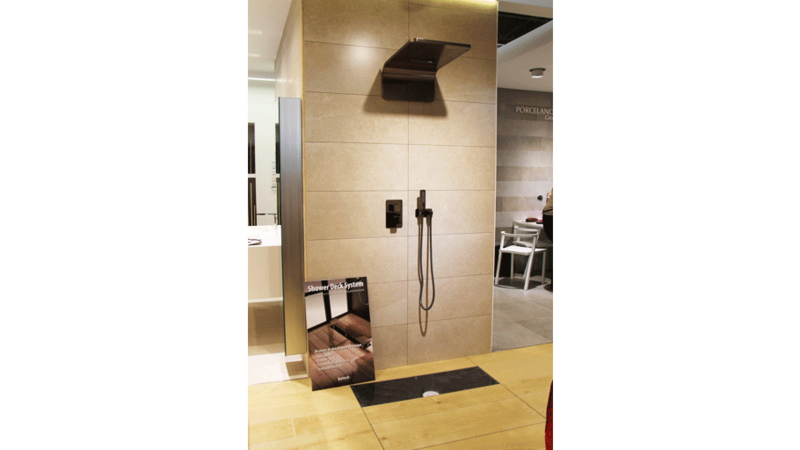 Butech took everyone by surprise at Maison & Objet by means of innovative building systems, such as the Shower Deck shower tray. A system hidden underneath the flooring which allows for joining the shower with the rest of the bathroom, and thus, achieving space uniformity. 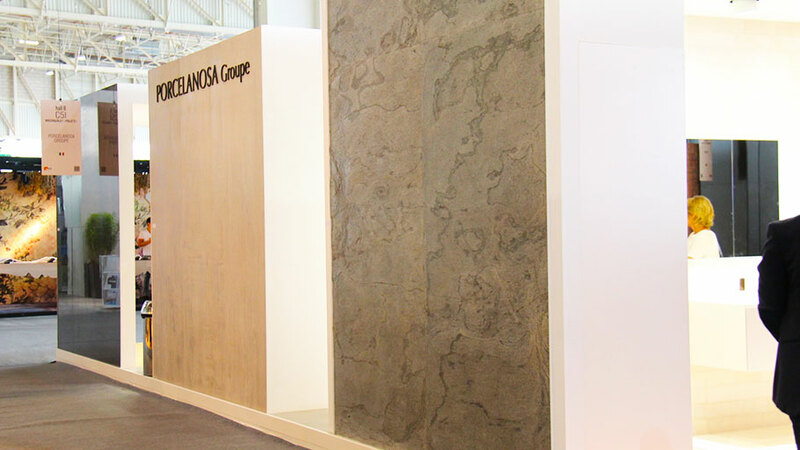 The last of the products which is worth highlighting from PORCELANOSA Grupo at the exhibition, is the KRION® Solid Surface mineral compact. The acrylic stone won the professional audience in Paris over with its versatility, pureness and endless solutions, all capable of transforming the design and turning it into something both unique and incomparable.